Here's what we would love to do and why. This would be a great place for us to explore. This is certainly on my list to do. I could spend a day here, or two! There will be lots to learn and lots to see. An amazing experience with lots of features. These are a few things our family would do and more! 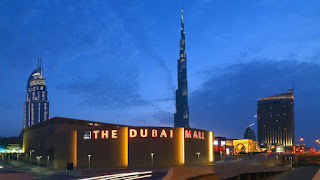 What would you do if you visited Dubai?? Love the poem! 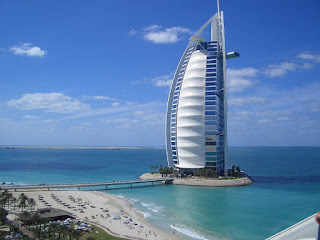 Dubai is on my wish list and I rode a camel as a child and would love to give my own children the same experience. I love your poem. Dubai is certainly the kind of place where you could make special memories. 1) Dolphin Bay – it is well known that these animals are amazing, and an encounter with them would be an experience that my family would remember forever. I love the variety of options available, so adrenalin junkies can scuba dive and young or reluctant visitors can meet the dolphins from shallow water. 2) Mattel Play World – my children love soft play, but Dubai takes even this to a different level. They have education play centres that are so much fun the children won’t even realise they are learning. With lots of character themed adventures, like Thomas, and Bob the Builder, my kids would love to do this as an indoor retreat. 3) The food. We are a family that likes eating, though admittedly my children can be a little fussy. Dubai has lots of buffets which are a perfect way to please everyone, and we would love to experience one. 4) Dubai Fountains – oh my gosh, how mesmerising would this be. My children are also chatterboxes, but I reckon this display of water dancing to music would leave them speechless. 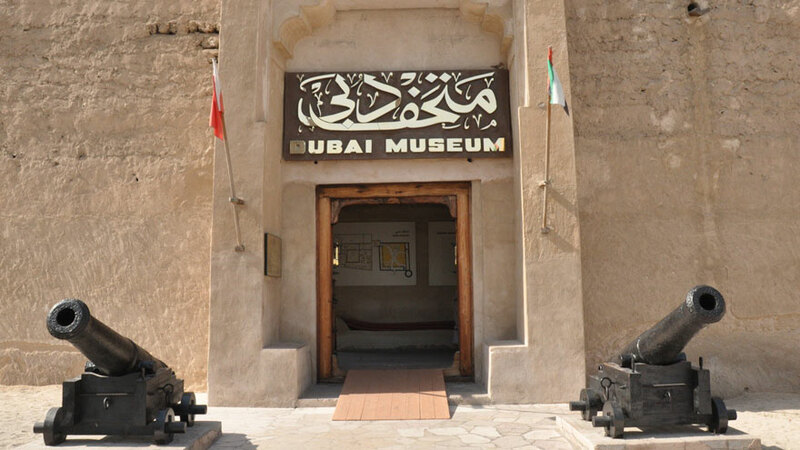 5) A desert safari – to take my children to visit a Bedouin camp would be a really age appropriate way for them to learn a bit more about the history and culture of Dubai. Dubai really is the kind of place that would forever etch itself in your memory. The luxury, the culture, the sights and the sounds. The fabulous architecture alongside the miracle of nature. I get goosebumps just thinking about visiting. Lovely ideas you have here. The foodie side of things would really appeal to us in Dubai...Al Mahara restaurant would be a must for us as a foodie family who has had so many foodie adventures including Noma and meeting Mary Berry, this would be the ultimate icing on the cake. 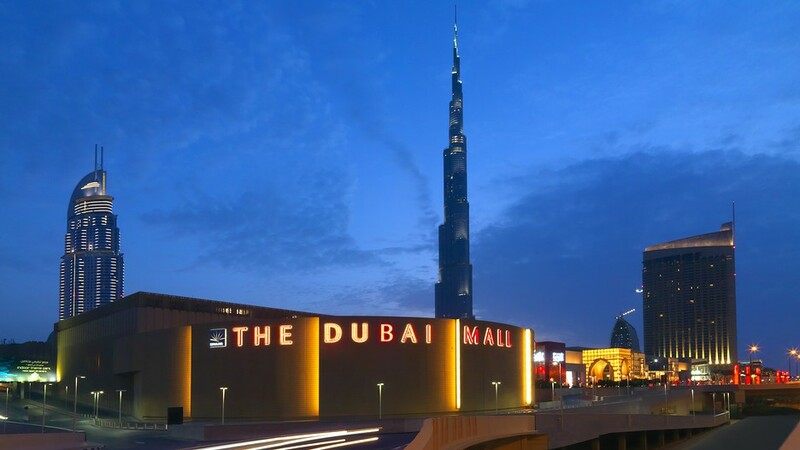 Dubai seems to have the perfect recipe for a family holiday...A good spoonful of food, culture and history, a big scoop of fun, family and adventure, a drizzle of adrenalin, a large cup of architecture and a sprinkling of magic to make the perfect family holiday! The boys love theme parks and this summer Dubai will open the world’s largest indoor theme park – IMG Worlds of Adventure with four themed zones inside including Marvel, Cartoon Network, Lost Valley - Dinosaur Adventure and IMG Boulevard. This will be completely enclosed and temperature-controlled with 1.5 million square feet of entertainment space! Your splashtastic has made me smile! 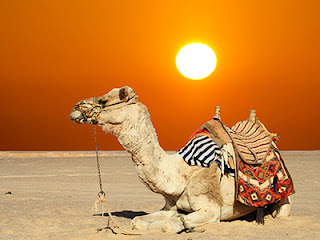 I would love to go to the desert for a safari and meal under the stars. I love camels probably because they always look a bit grumpy! I love Dubai but I want to share that with the little people in my life too. We'd watch the amazing fountains, go to the beach, swim with dolphins, head to a waterpark and ride a camel - bliss! Dubai has been at the top of my bucket list for many years now and reading you post has made me want to visit so much more! What a fab little poem! 3 // Experience the heady heights of Burj Khalifa. We couldn’t visit Dubai without venturing up the tallest building in the World, and although I’m afraid of heights, I’d still feel compelled to visit the observation deck on the 148th floor. As long as I don’t stand too close to the edge, nor look vertically down, I think I’d actually enjoy it. Great poem, it sounds like you'd have a wonderful time if you were lucky enough to win. We've never been to Dubai and I am literally amazed at how much there is for families to see and do. I'm so impressed. We'd love to do a lot of the things you've mentioned in your post plus a visit to the souks (the writer in me is dying to get in there and absorb the atmosphere and the Instagrammer in me can just imagine the vibrancy of the colours) as well as a visit to the turtle rehabilitation centre for my daughter who wants to be a marine biologist when she grows up. But really, the list could just go on and on couldn't it? I'm fairly confident that if we were lucky enough to go we'd fall head over heels and probably never want to leave again! 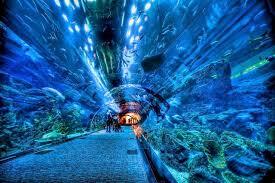 The Dubai Mall Aquarium looks absolutely amazing! I would love to also go to Atlantis and to the Marine/water park. My dream is to swim with Dolphins in Dubai so that is at the top of my list and I would love to do it with my Mr and my little man. It would be a dream come true and something I would remember for the rest of my life. I would also love to spend time just chilling on their gorgeous beaches. I bet the sea is clear blue and warm with white sand! I bet snorkelling would be good there too. I can only dream of a holiday doing all of that.